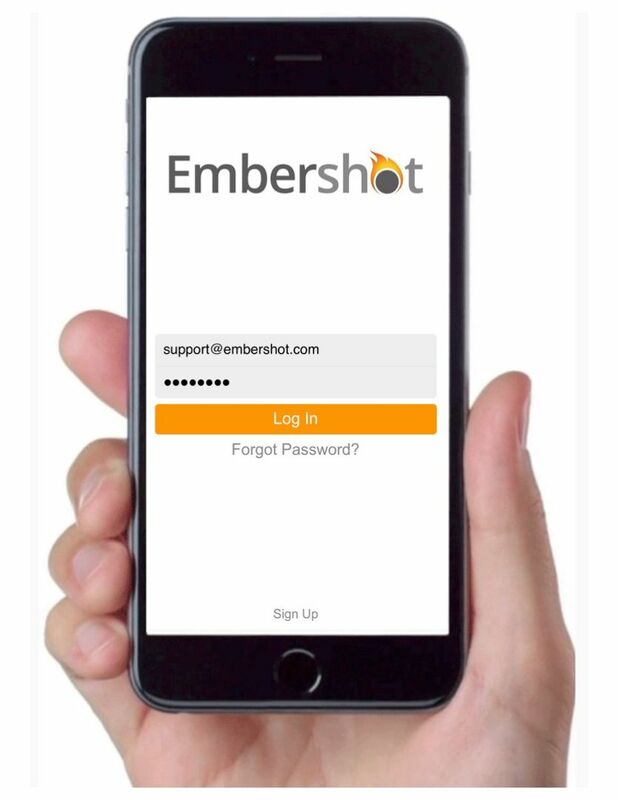 I agree that my Personal Information, including my email address and/or phone number, will be shared with the provider of any content I view on Embershot, and that they may contact me at any time utilizing that information. This is your first time accessing Embershot. Please choose a password for your account. If you do not create a password at this time, next time you will need to find the email from us with your temporary password or use the password reset function. Passwords must be at least 8 characters long and contain upper case, lower case, numbers and if you are an admin, at least one special character.